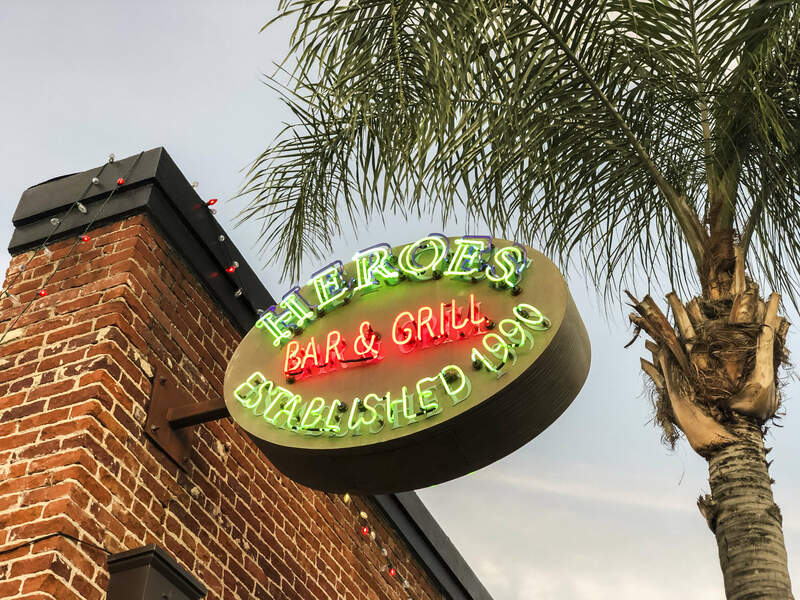 Heroes Bar & Grill provides an atmosphere filled with Americana memorabilia and local personality in Downtown Fullerton, CA. 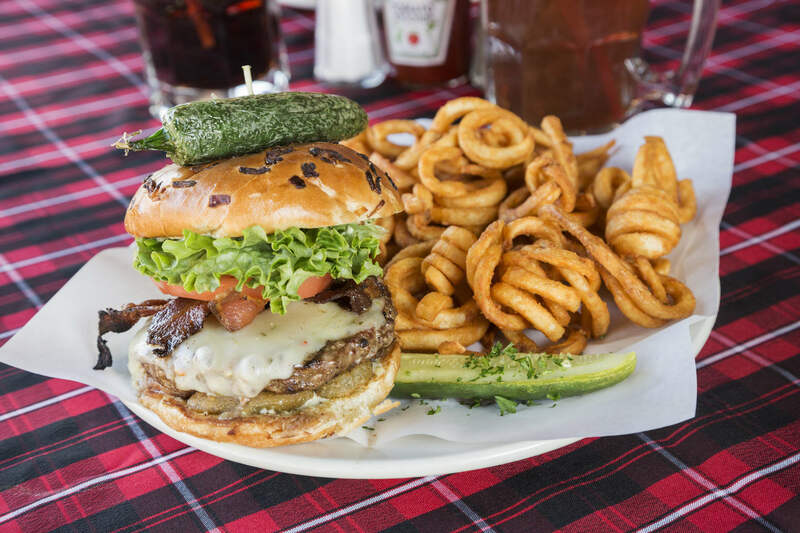 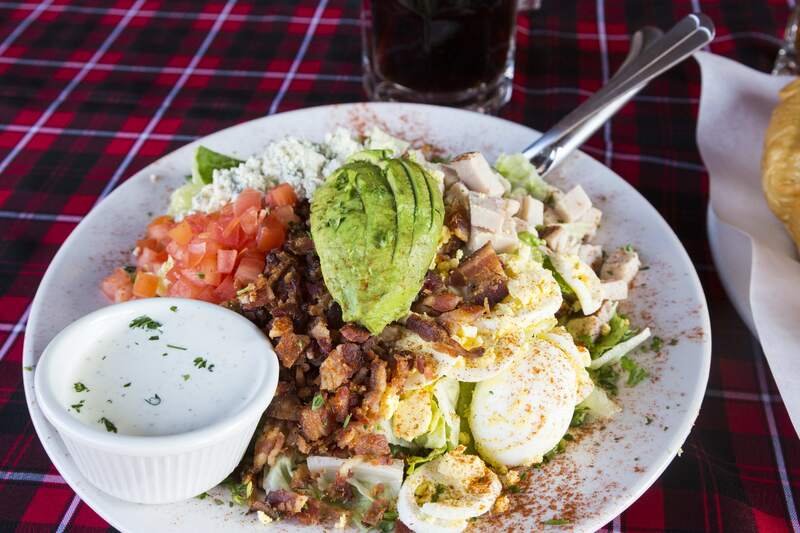 We offer hearty portions of great American food with enticing presentation. 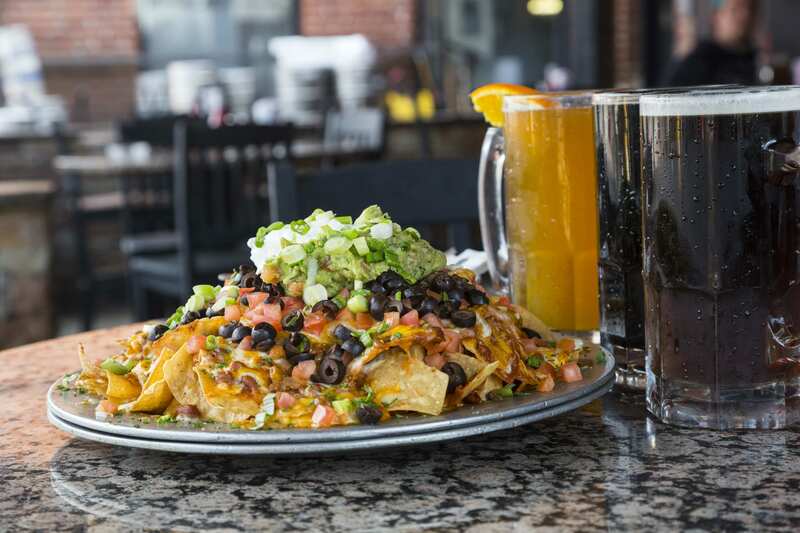 We have 119 beers on tap & a full service bar served up by the friendliest of staff.